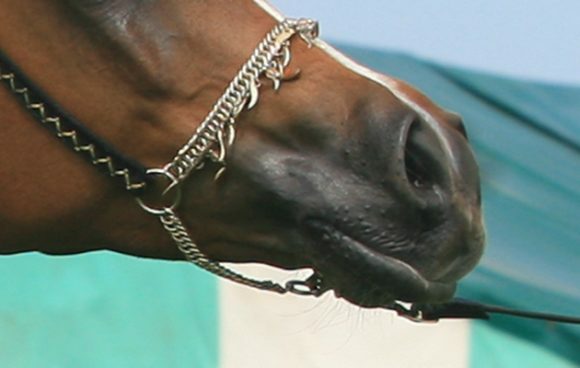 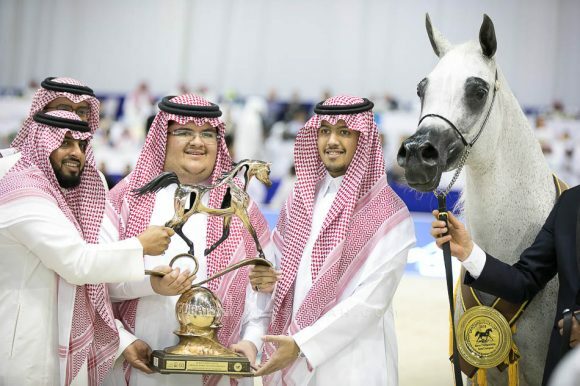 Horses belonging to Athbah Stud – owned by HH Prince Abdulaziz bin Ahmed bin Abdulaziz Al Saud, were quite successful in the 10 Saudi National Championship Show in Al Ahsa, which witnessed over 296 majestic horses competing in the event held under the patronage of His Royal Highness Prince Saud bin Nayef bin Abdulaziz Al Saud, Governor of Eastern Province. 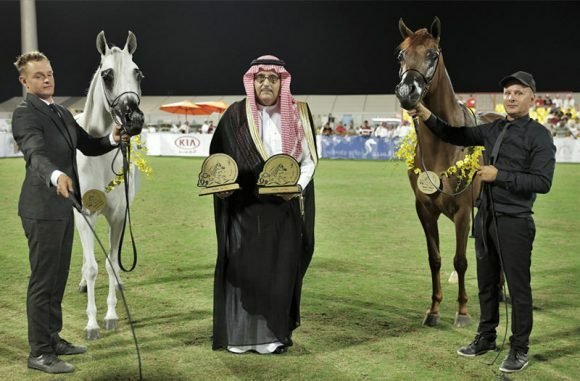 The first of the three medals was achieved through Qanwaa (Sabea Al Sahraa x Nourah Athbah) who earned a golden medal in the Yearling Fillies Championship, in which Jathabah Athbah (Sabea Al Sahraa x Sadeem Athbah) earned the bronze medal. 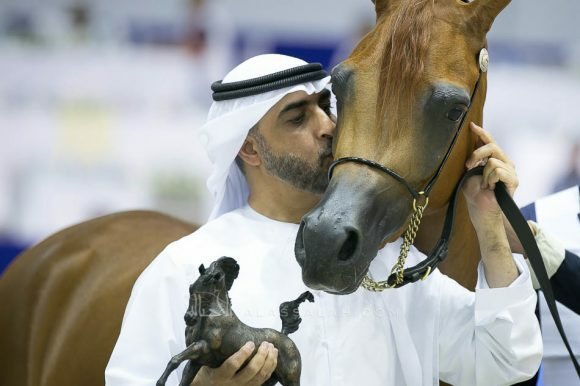 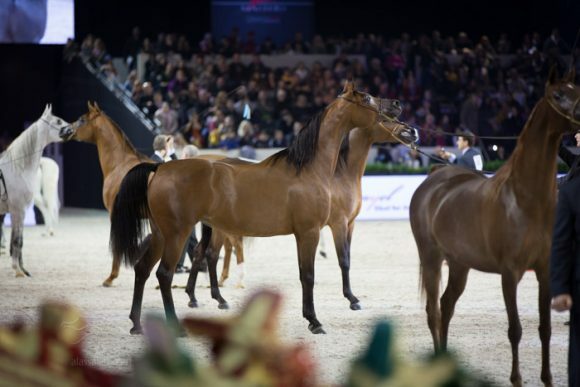 The second of the golden medals came through Dhakhrah Athbah (Parys K x Ermina) who won the Junior Fillies Championship, while Meqbilat Athbah (QR Marc x Martinique J) managed to complete the golden trio by winning the Senior Mares Championship, with the silver going to her teammate Tarfah Athbah (EKS Alihandro x Ermina).